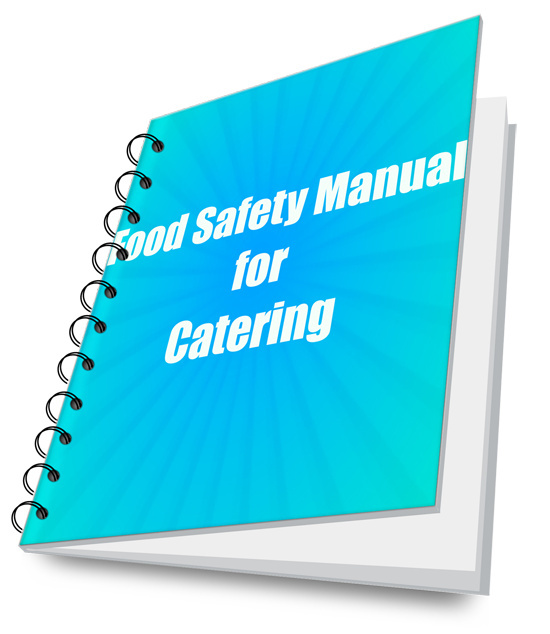 If you are searching for a Food Safety Manual for Catering, look no further. Implementation of our documented, food safety management system will enable you to meet ISO 22000:2005 and ISO/TS 22002:2013 requirements at a reasonable price. You will receive sensible procedures which, when implemented, will reduce paperwork to a minimum and will enable you to significantly improve the safety of your products and the quality of your products/services. Our Food Safety Manual for Catering includes 25 procedures and 50 forms/checklists, which you customize specifically for your needs. As an added bonus, we will also send you free software download links for document management. 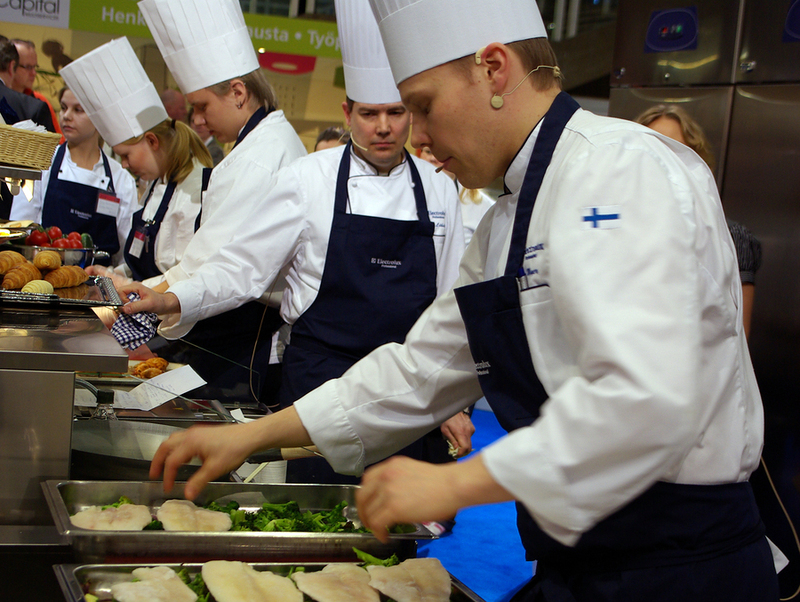 This manual can be used in the following types of food service establishments: catering, air catering, railway catering, banquets, in central and satellite units, school and industry dining rooms, hospitals and healthcare facilities, hotels, restaurants, coffee shops, food services, and food stores. 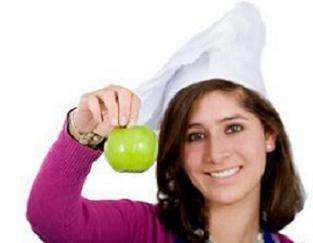 ISO 22000 is an international standard that defines the requirements for food safety management systems. It applies to all organizations in the food chain. The increase in consumer demand for safe food has led the International Organization for Standardization (ISO) to develop the ISO 22000 standard and release it as ISO 22000:2005, Food safety management systems - Requirements for any organization in the food chain. The standard builds on generally accepted principles for food safety in the food chain and focuses on identifying and preventing food safety hazards through PRPs (Pre-Requisite Programs) and HACCP (Hazard Analysis and Critical Control Points) plans. 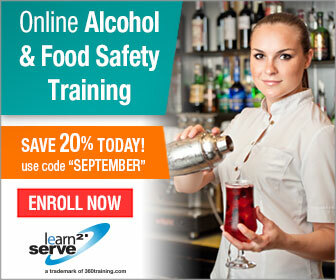 It promotes communication, continual improvement and management and updating of the food safety management system. ISO/TS 22002-2:2013, Prerequisite Programs on food safety -- Part 2: Catering specifies the requirements for the design, implementation, and maintenance of prerequisite programmes (PRPs) to assist in controlling food safety hazards in catering. It is applicable to all organizations which are involved in in the processing, preparation, distribution, transport, and serving of food and meals and wish to implement PRPs in accordance with the requirements specified in ISO 22000:2005, 7.2. This includes catering, air catering, railway catering, banquets, in central and satellite units, school and industry dining rooms, hospitals and healthcare facilities, hotels, restaurants, coffee shops, food services, and food stores. 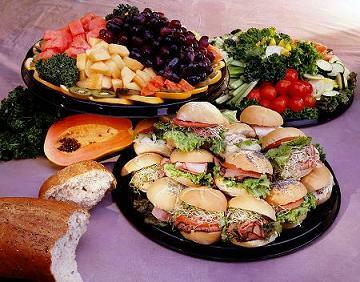 In some countries, the term "food services" is used synonymously with catering. The application of ISO/TS 22002-2:2013 does not exempt the user from compliance with current and applicable legislation. Where local legal requirements are in specified for parameters (i.e., temperatures, etc.) 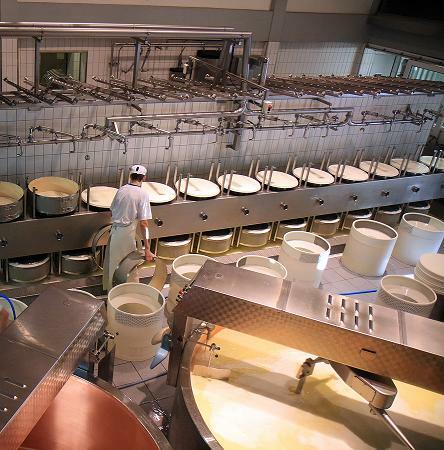 given in ISO/TS 22002-2:2013, the local requirements shall be used by the food business. ISO/TS 22003:2007, Food safety management systems -- Requirements for bodies providing audit and certification of food safety management systems is a technical specification that defines the rules applicable for the audit and certification of a food safety management system (FSMS) complying with the requirements given in ISO 22000:2005 (or other sets of specified FSMS requirements), and provides the necessary information and confidence to customers about the way certification of their suppliers has been granted. FSMS certification does not attest to the safety or fitness of the products of an organization within the food chain. However, ISO 22000:2005 requires an organization to meet all applicable food-safety-related statutory and regulatory requirements through its management system.